The blues scene is alive and well in New Jersey! 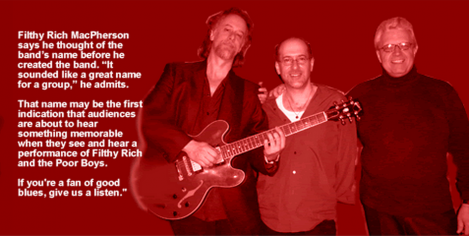 Filthy Rich and The Poor Boys continue to provide you with the best in blues music for your listening pleasure. The band invites you to see us at any of the venues listed below. 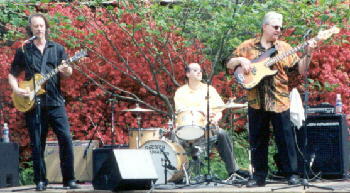 Our CD, "Keep It Simple" is doing well and I might add, all the tunes are "ORIGINAL" in content. You've heard about us, now come see us and listen up!